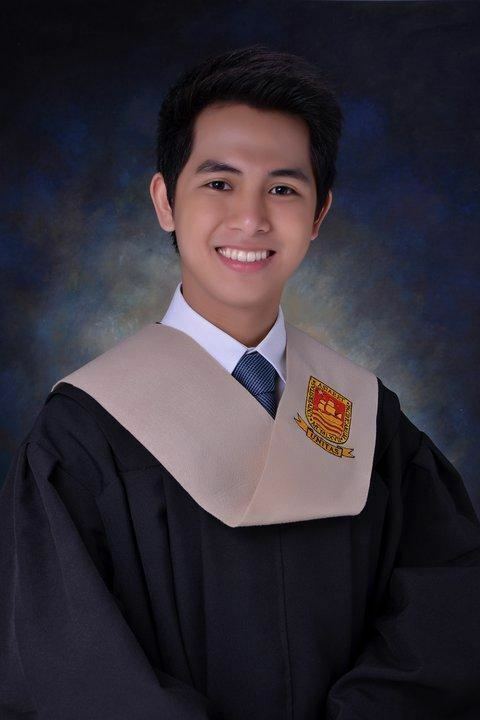 Raymond Abracosa, better known as Abra, is a Filipino hip hop artist and occasional actor. He gained popularity in his song "Gayuma". The music video for the song shows Abra being given a potion only to realize that his love interest is in fact transgender. When the video reached more than 26 million views on YouTube, it was hailed as the highest number generated by any local artist. His career started as a member of Pinoy hip hop group Lyrically Deranged Poets (LDP) in 2010. He joined the Fliptop Battle League as Abra. They released their independent debut album, The Project in 2009, and had their first major concert at the legendary Music Museum in 2010. LDP was awarded Best Urban Group at both the 2010 and 2011 Urban Music Awards, among other nominations. In 2011, LDP was granted TV air time on myx for the music video of their song, "Here to Own It", which was able to enter the charts. He is also a major icon in the Fliptop battle league, as well as a co-host on PTV 4's show iConnect. When the Fliptop and Sunugan rap battle leagues came about in 2010, Abra was one of the first battle emcees to compete and gradually make a name for himself. 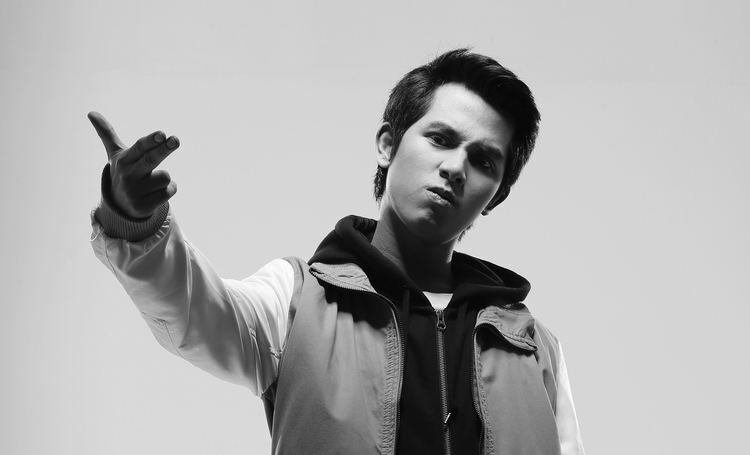 After a couple of intense rap battles, Abra has been considered as one of the heavyweights in Filipino rap battling. Using his compelling lyrical style coupled with witty antics, he is able to impress viewers and artists alike; and has YouTube videos that have amassed millions of views. It did not take long until Abra was able to perform on live television, radio shows and various events across the country. In 2013, Abra and his label Artifice Records signed a major distribution deal with Ivory Music & Video. 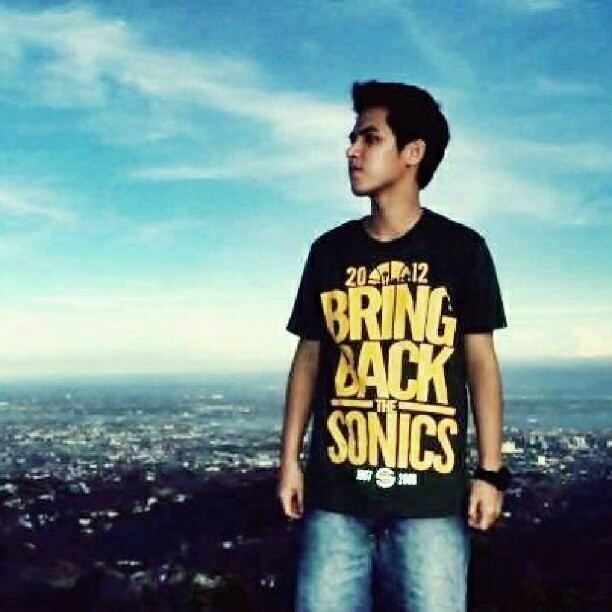 He released his self-titled debut album nationwide on February 21, 2014. 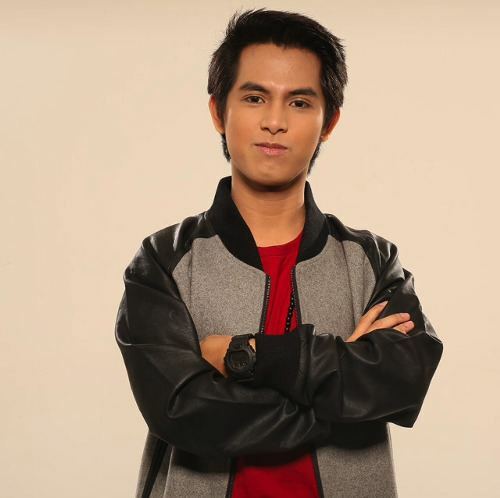 He took home the 'Best Music on YouTube Award' for his YouTube Channel called 'Abra TV' at the 2013 Globe Tatt Awards. On March 29, he collaborated with Maja Salvador for the song "Halika Na" on her debut album Believe. The music video "Cerberus"- featuring Loonie& Ron Henley under the direction of Willan Rivera won MYX Philippines Best Music Video Award of 2016.